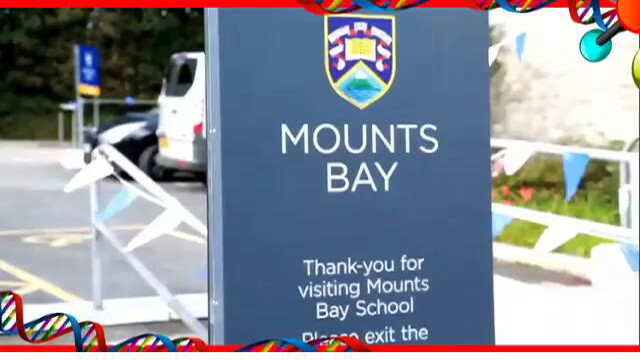 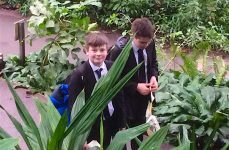 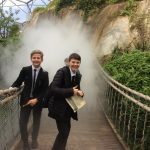 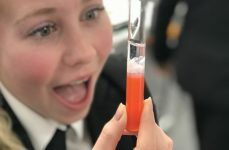 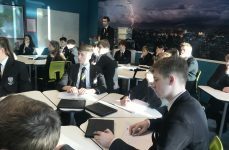 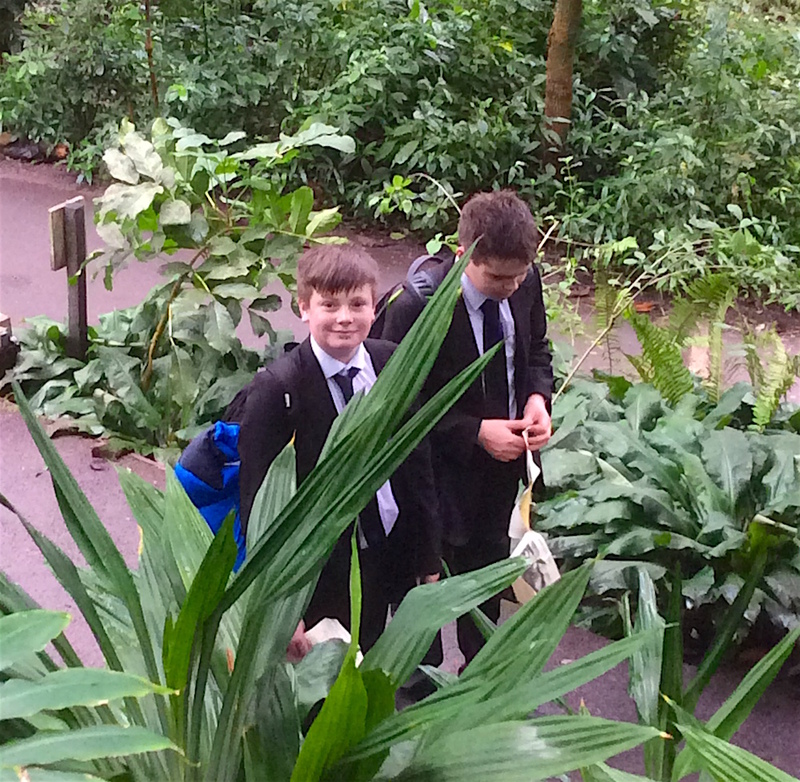 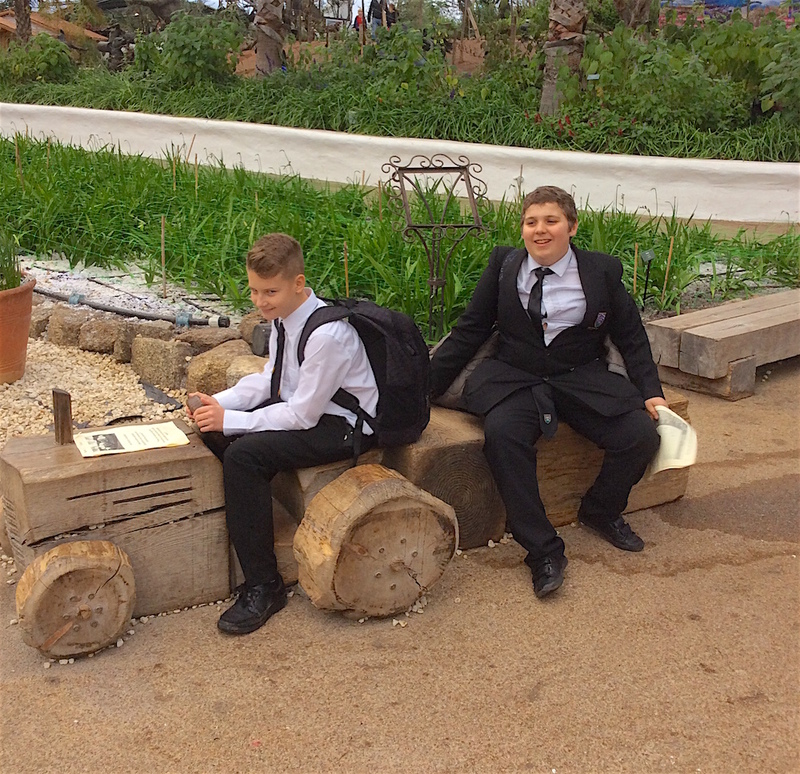 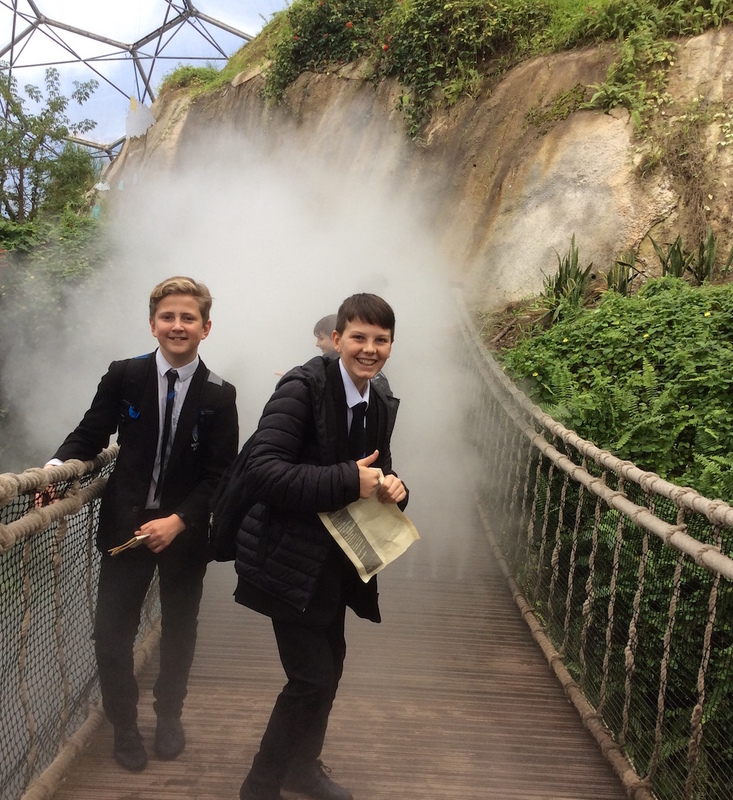 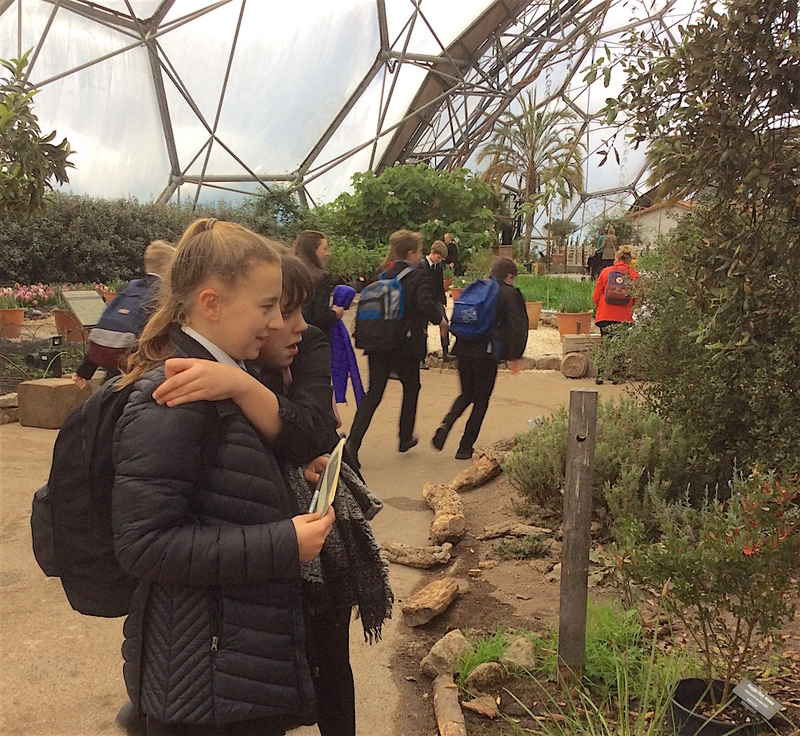 After the snow and rain and everything else the ‘Beast from the East’ had to throw at us, Year 8 students celebrated their first day back in school on Monday by visiting Eden as a part of their Geography studies. 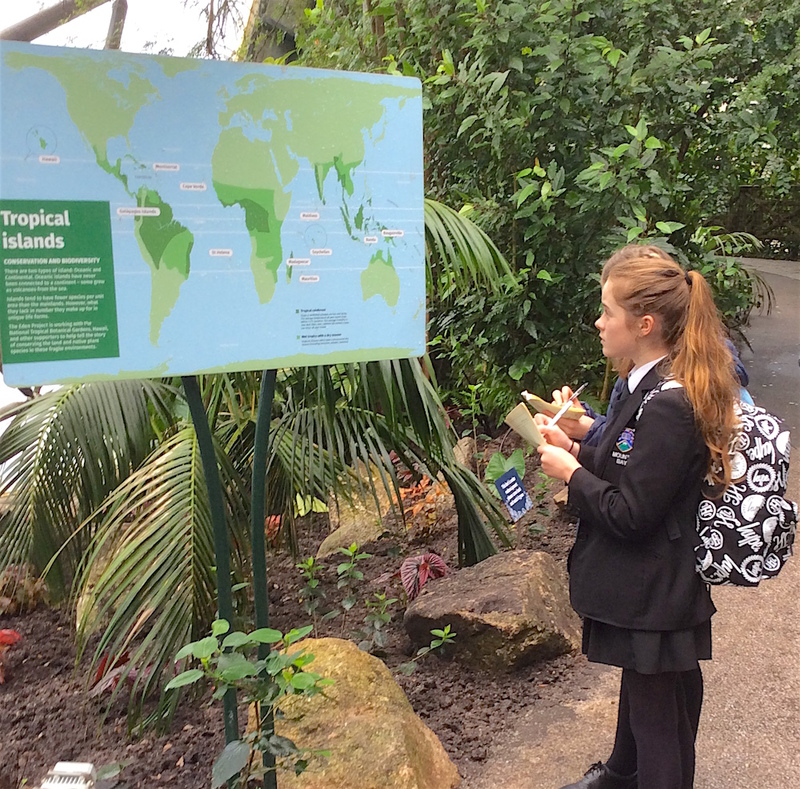 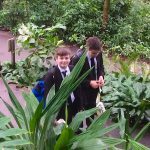 Students are currently investigating biomes and their relationship with the living world, so the focus of the field study was to investigate how plants have adapted in both the tropical rainforest and the mediterranean. 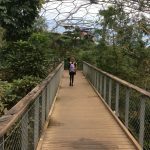 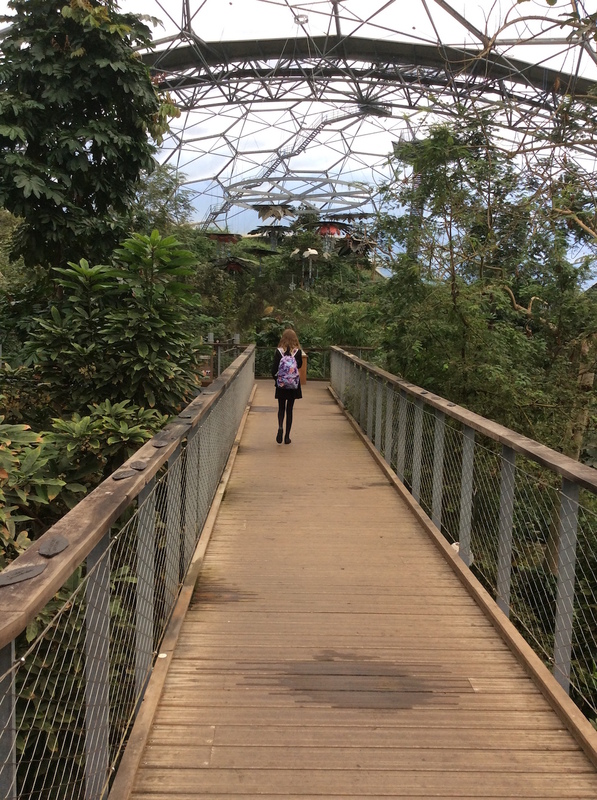 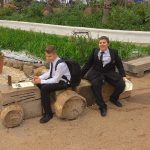 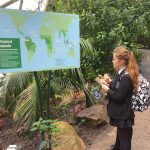 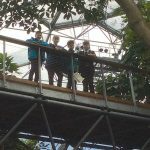 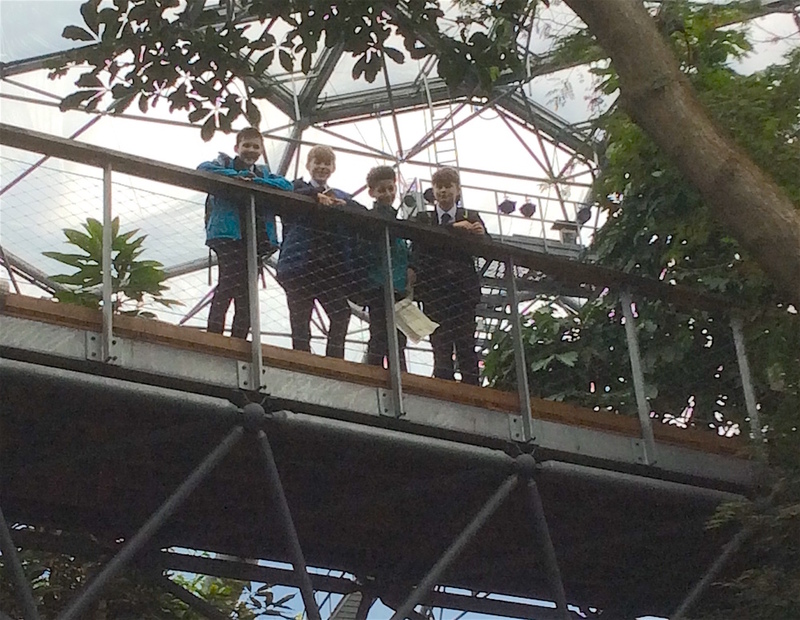 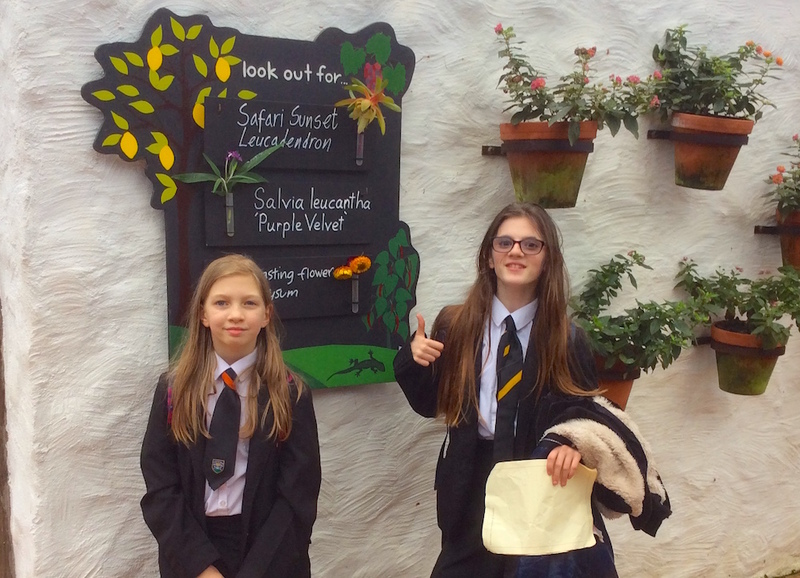 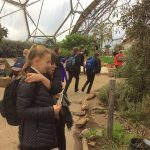 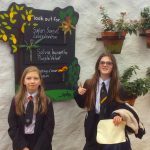 It was a really educational and fun day for all involved and we are very lucky to be able to study such complex environments that are not native to this part of the globe, thanks to the Eden Project.